Get your kids in a festive mood this Easter. With Easter quickly approaching, you are probably looking for fun activities that you can do with your kids. This Easter, try whipping up this sweet treat for a fun and delicious way to get your kids in a festive mood. In a small bowl, stir together water and green food coloring. Add coconut. Stir until coconut is tinted. Spread on baking sheet to dry. Divide warm mixture into sixteen 2 1/2-inch muffin-pan cups coated with cooking spray. Shape mixture into individual cups. Cool and remove from pans. Fill cooled nests with coconut, marshmallows, jelly beans or chocolate eggs. Best if served the same day. These Easter egg nests are a cute and delicious treat to make with your kids. 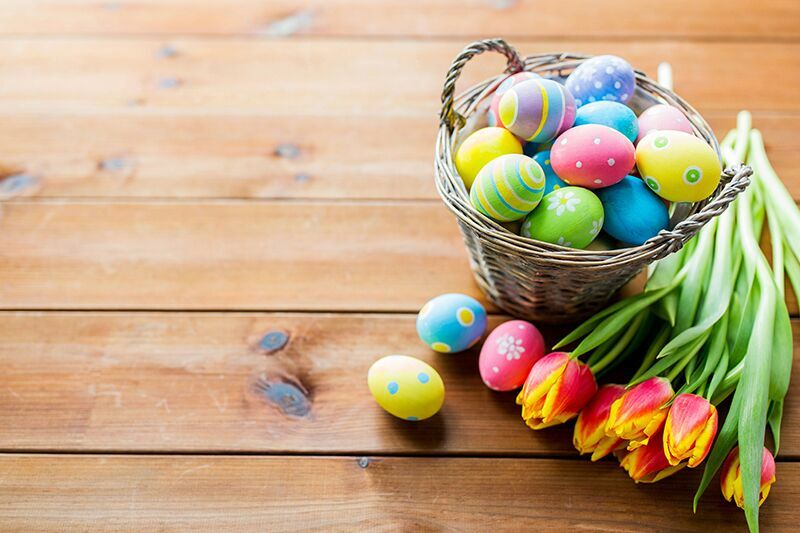 Are you looking for assistance with your insurance this coming Easter? If so, then contact the experts at Gant Insurance Agency. We are ready to get you covered today.